Can I use outside Vendor Products to Make Changes to my RootsMagic File? 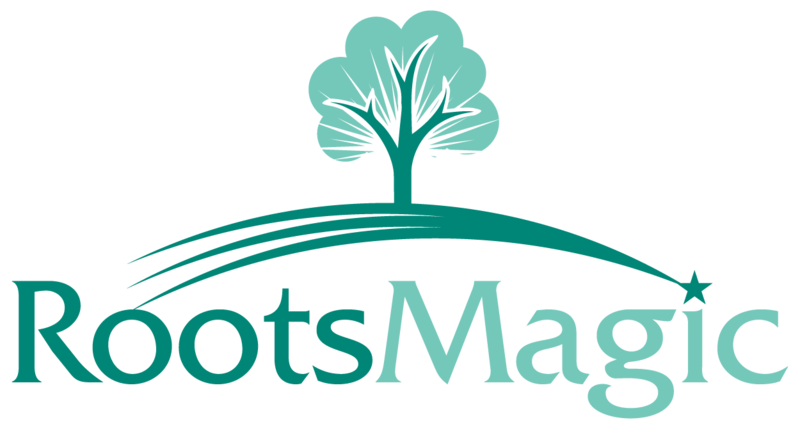 We do not support outside vendor products that make changes to the RootsMagic database file (.rmgc). If you do use a program that makes changes to your RootsMagic file, we can not provide any support in fixing your file if it becomes corrupt.